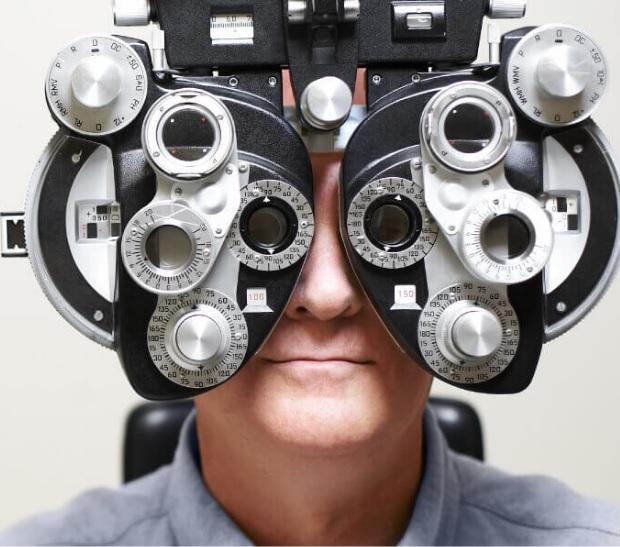 Think About Your Eyes, the vision industry’s public awareness campaign about the importance of scheduling an annual comprehensive eye exam, launched its 2019 advertising campaign this month. The 2019 plan includes TV, radio, online radio, online display ads, and paid search, all of which feature a call to action encouraging the public to schedule an annual eye exam. The campaign is tailored to yield the highest level of awareness with ads slated to run on 24 cable stations that reach our target audience, including CNN, AMC and Fox Sports 1; local radio and syndicated radio shows like Ryan Seacrest and Delilah; as well as online video ads on popular lifestyle websites. Ads will also appear on Spotify and Pandora streaming radio services. New in 2019, ads will appear on Acast, a podcast network of more than 3,000 podcasts reaching 33 million from prominent outlets like Yahoo Sports, Vice, The Economist, BBC, and Vogue. The ads will feature the “Seeing is a Gift” creative messaging introduced in the summer of 2017. The campaign celebrates the gift of sight and focuses on inspirational messaging around everything vision allows people to experience. Research conducted on this messaging found that 7 in 10 respondents said they were likely or very likely to schedule an annual eye exam after viewing. For general campaign inquiries, or industry members interested in becoming official Think About Your Eyes partners, please contact Jane Mell Balek, Executive Director of Think About Your Eyes.